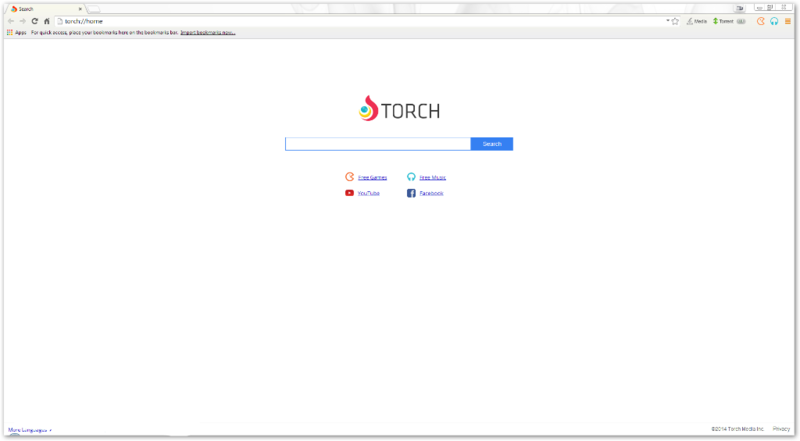 Torch is a free and unique software that combines powerful browsing with built-in media downloading and sharing features. 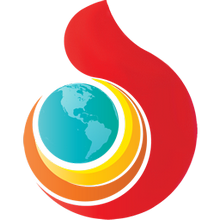 Torch Browser is based on the Chromium source code, which gives it fast browsing capabilities. With Torch, you can share sites you like, download torrents, accelerate downloads and grab videos and music — all directly from the browser. Everything you need is just a click away with Torch, so you don't have to use or download additional programs and tools. Listen to the music you love with people like you on Torch Music. Free unlimited music in your browser and on your mobile devices. Torch Games brings play time to your browser. 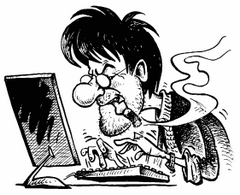 Tons of free games for you, no loading, no downloads, just fun. Design your Facebook by choosing one of our stunning themes or get creative and make your own. Show it off to your friends with Torch.